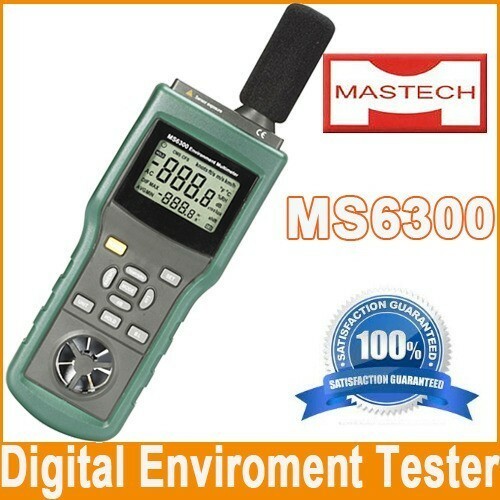 ♦0.01Ωhigh accuracy for low resistance measurement. 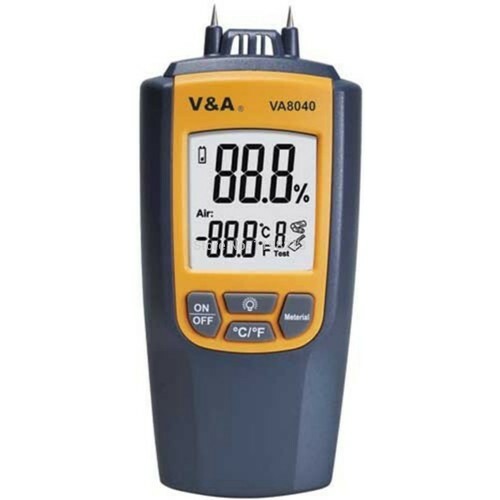 ♦Record 99 resistance measurement values. 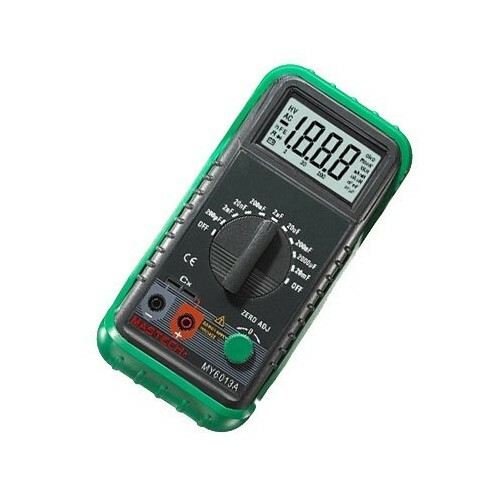 ♦Set alarm threshold in 1ΩTO 100Ω. 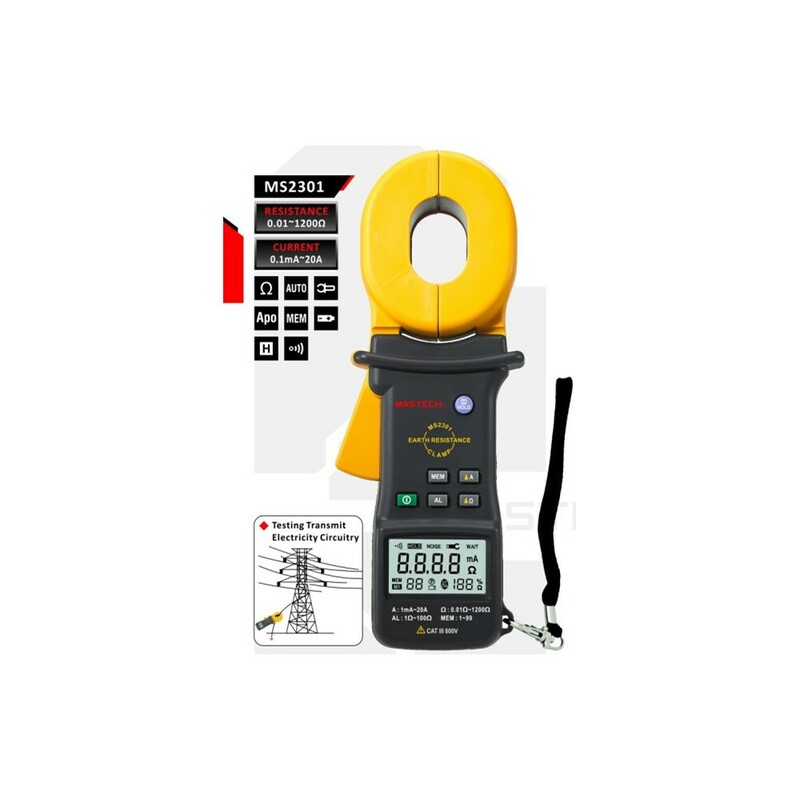 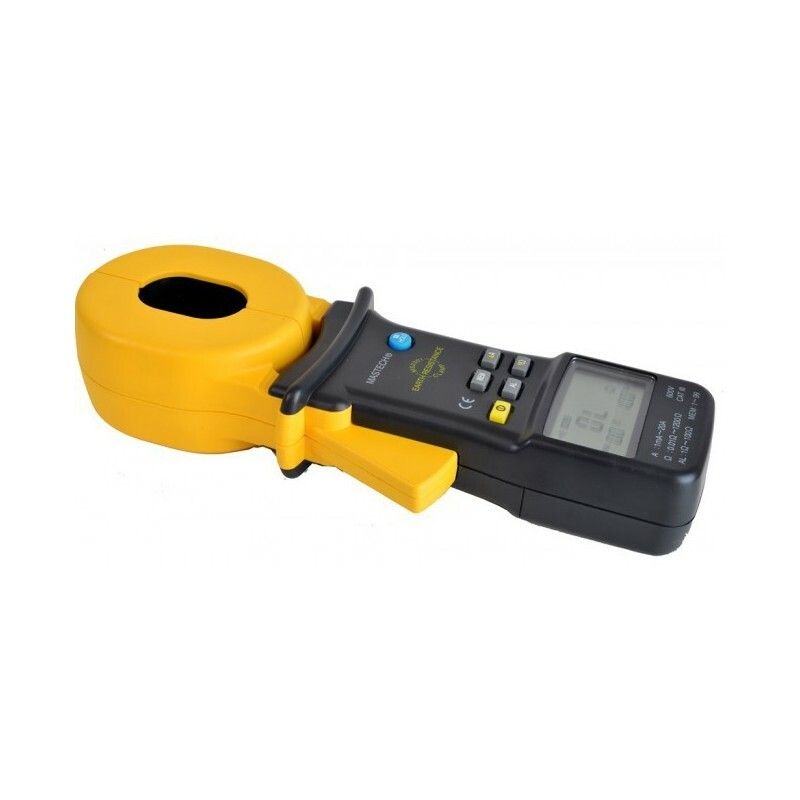 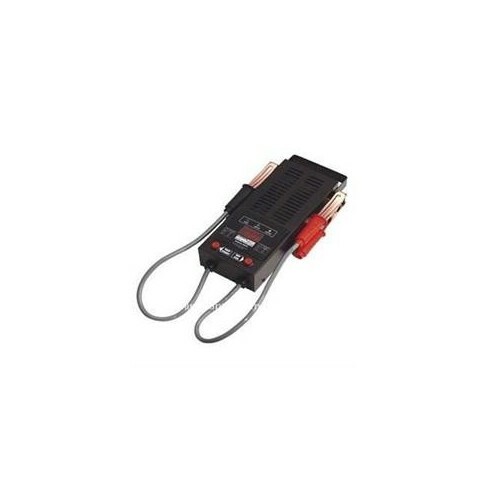 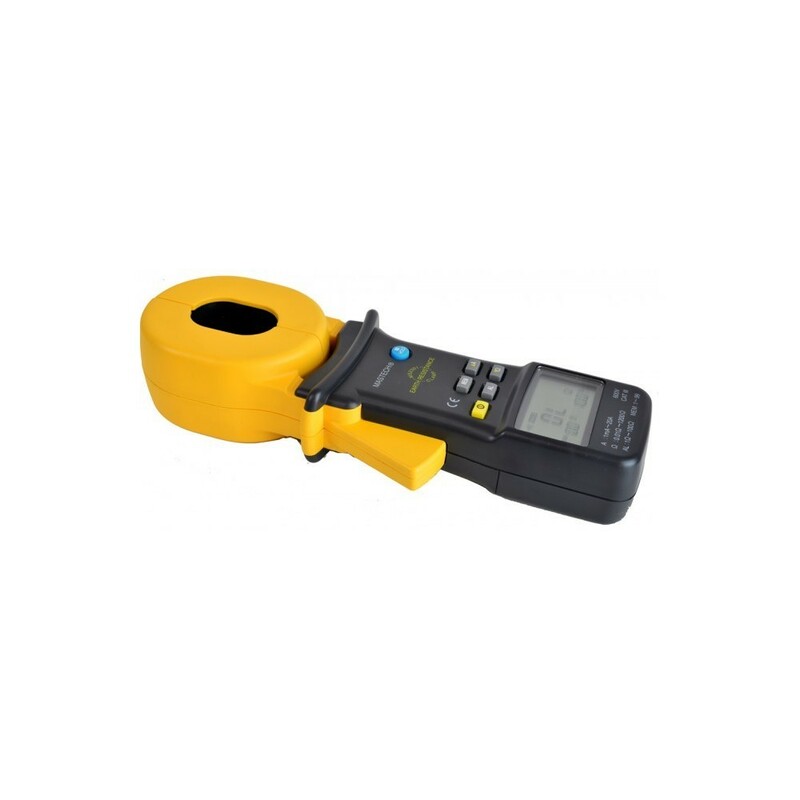 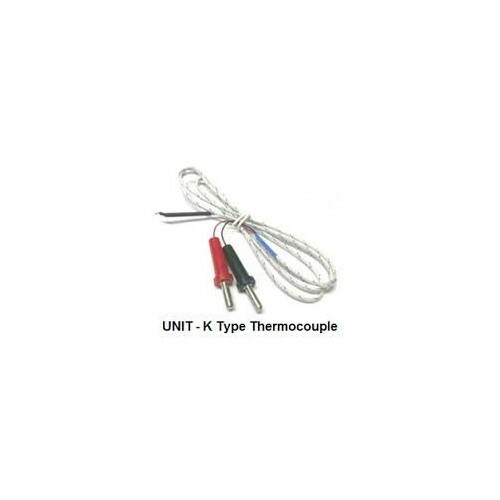 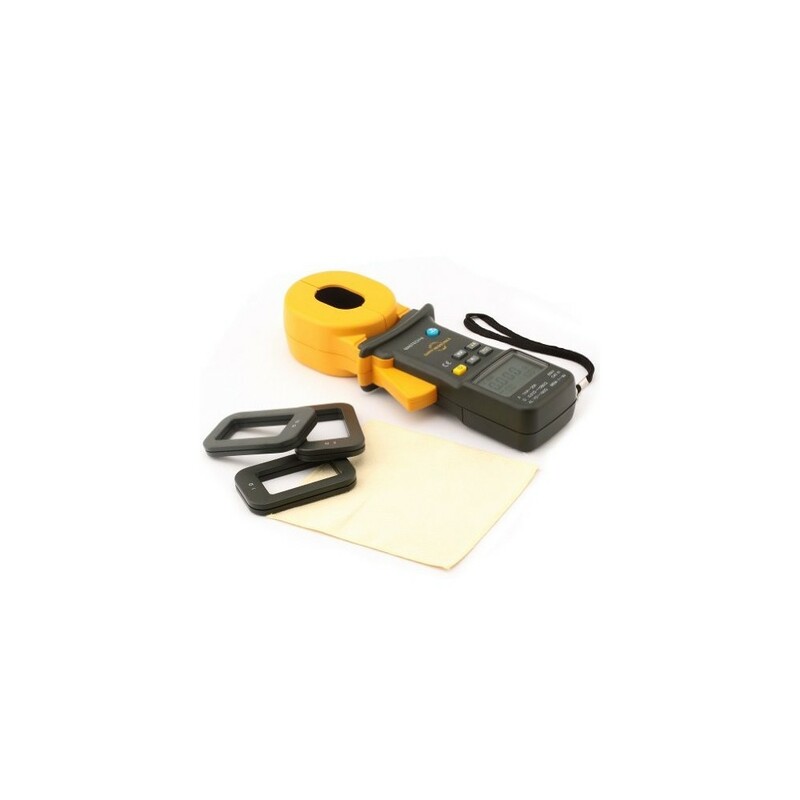 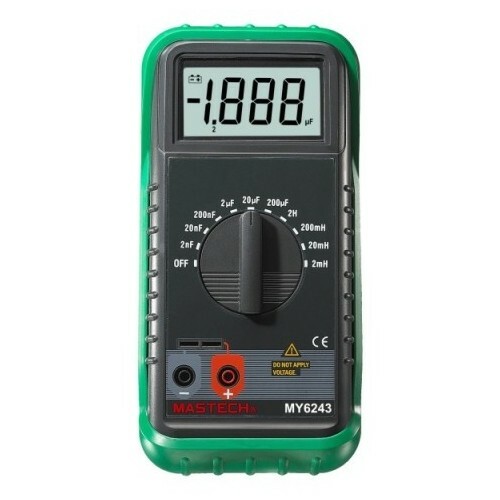 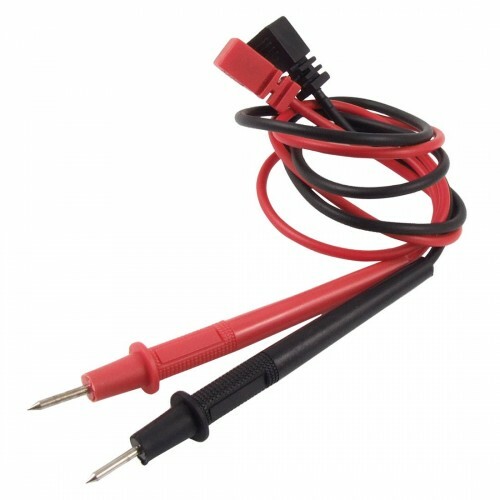 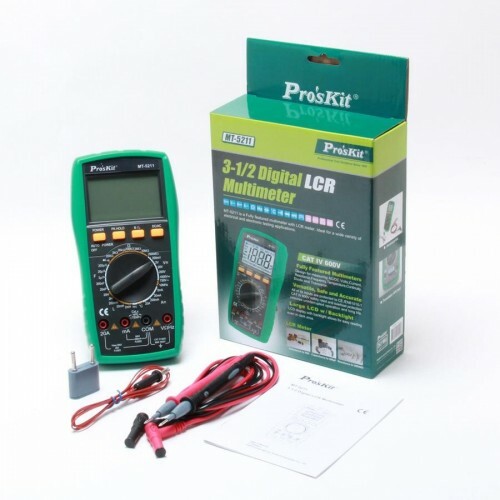 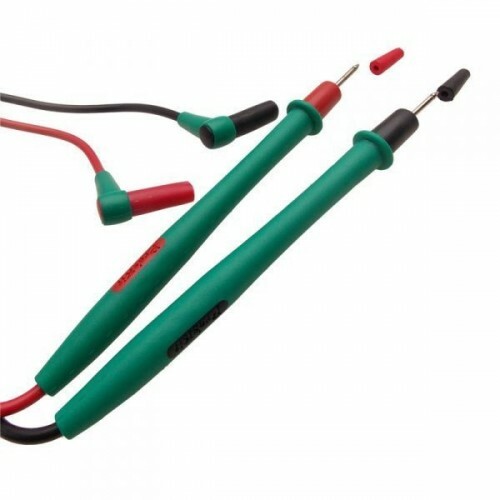 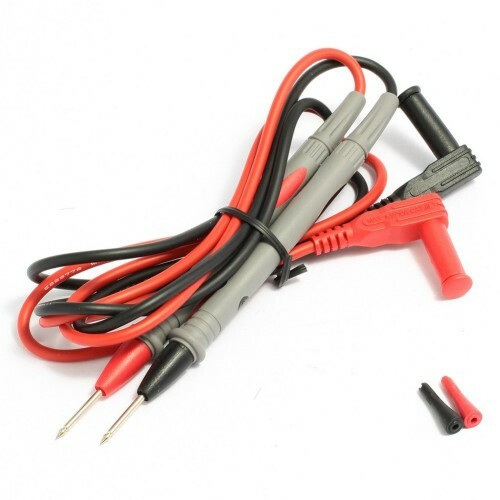 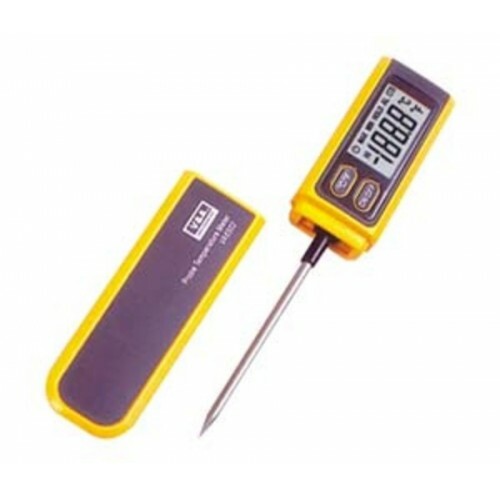 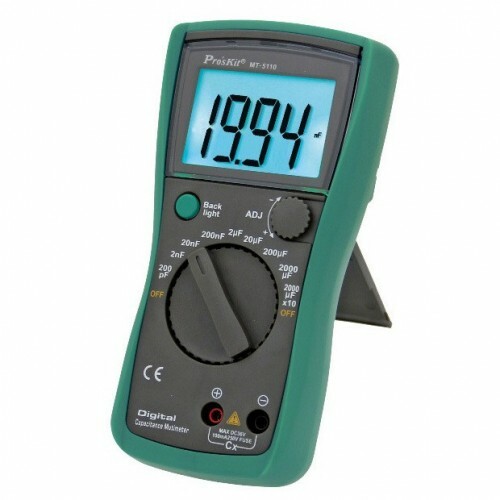 ♦Measure leakage current and neutral current. 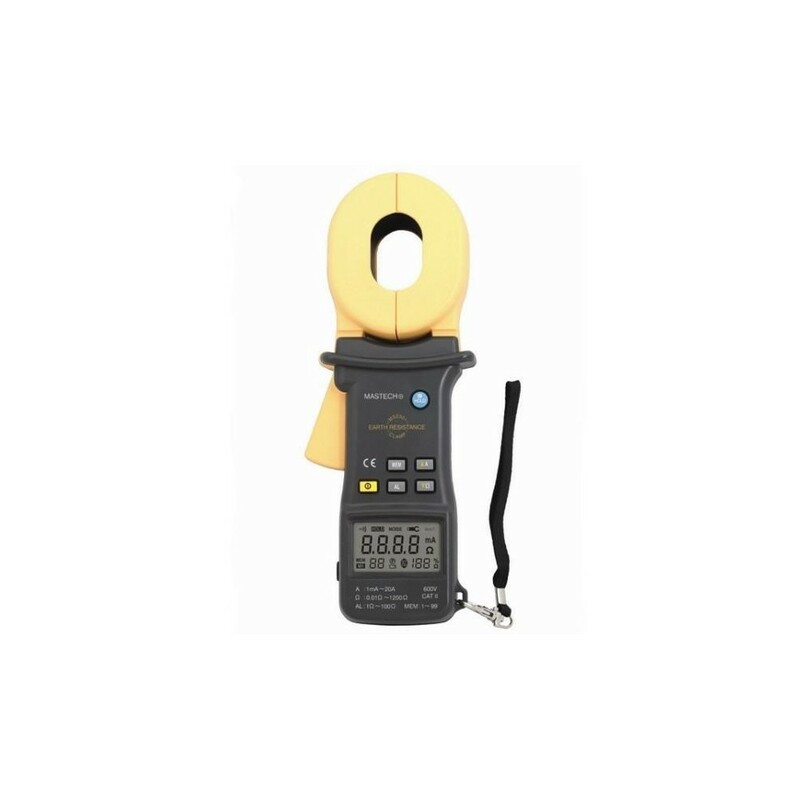 ♦45mmX 32mm large jaws of exactitude measurement probe. 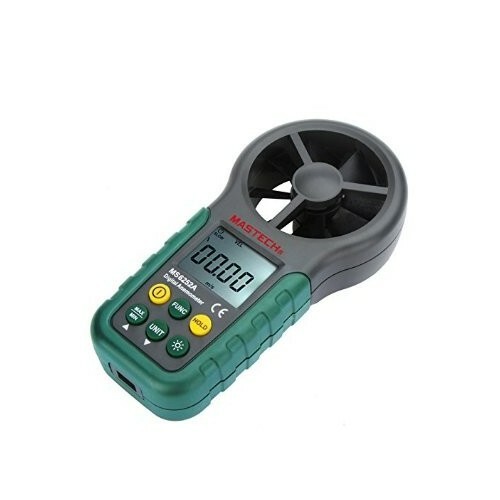 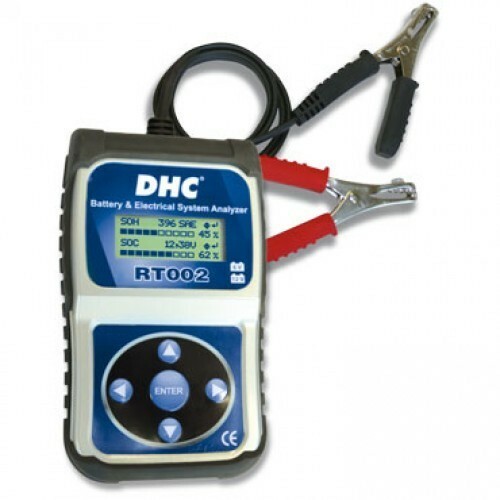 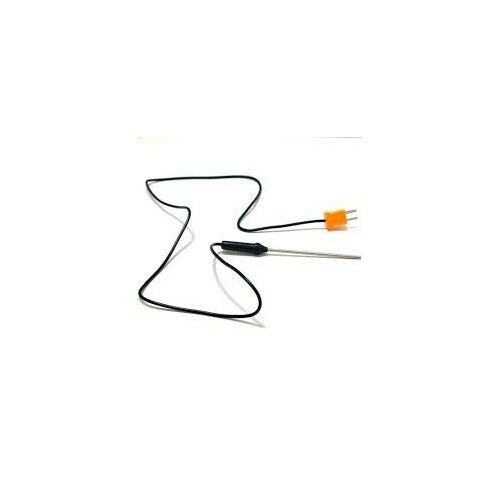 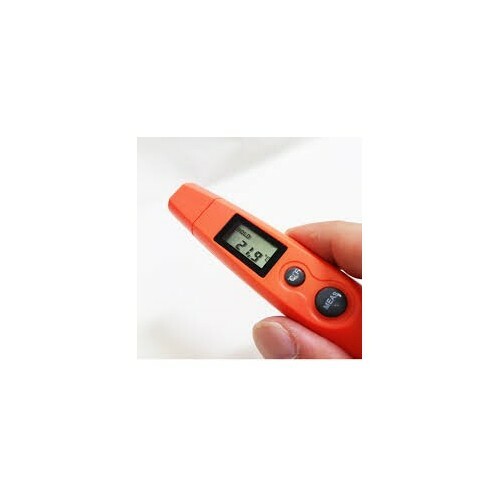 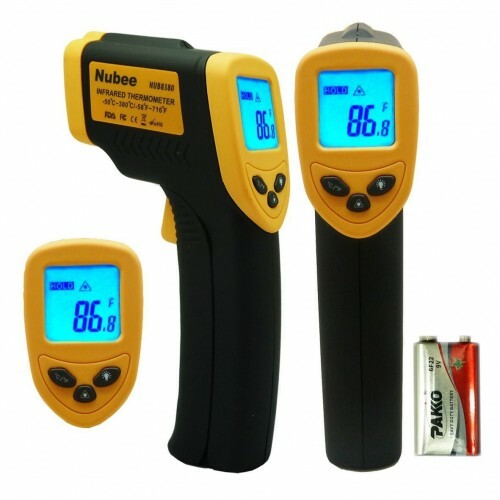 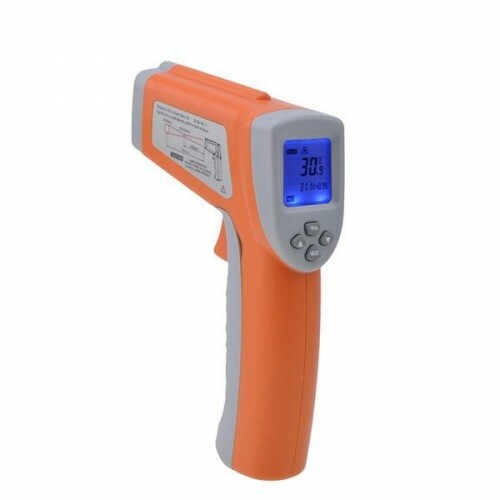 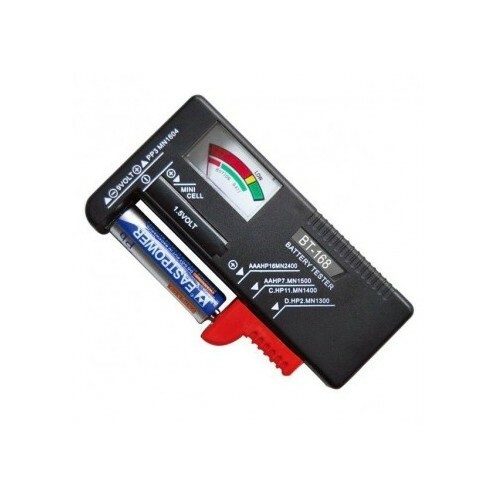 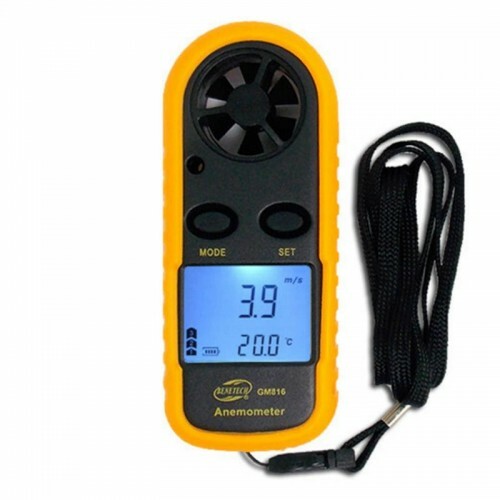 ♦Indication the capacity of the batteries. 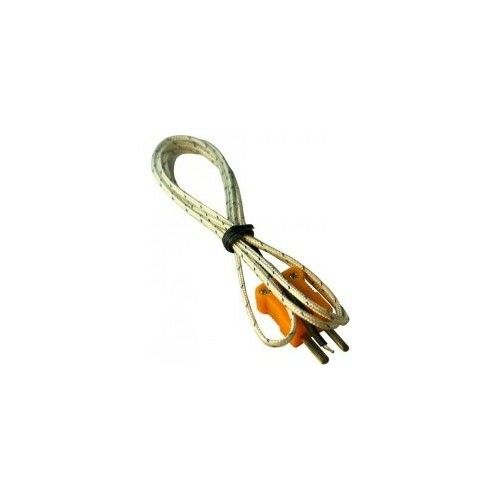 ♦Double insulation,strengthen the interference resistance. 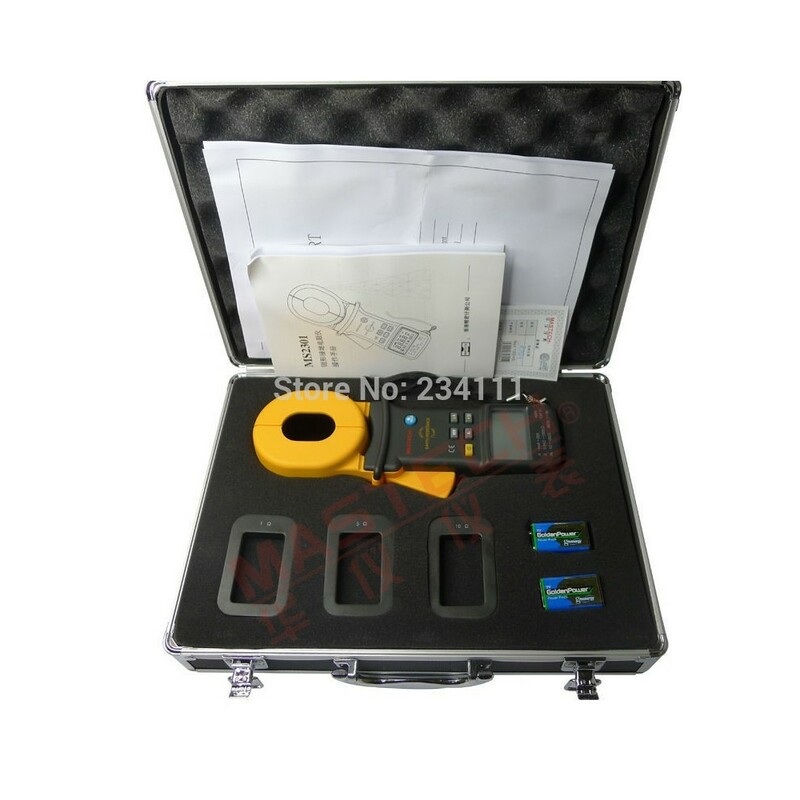 ♦One second per test,imply the quick measurement.